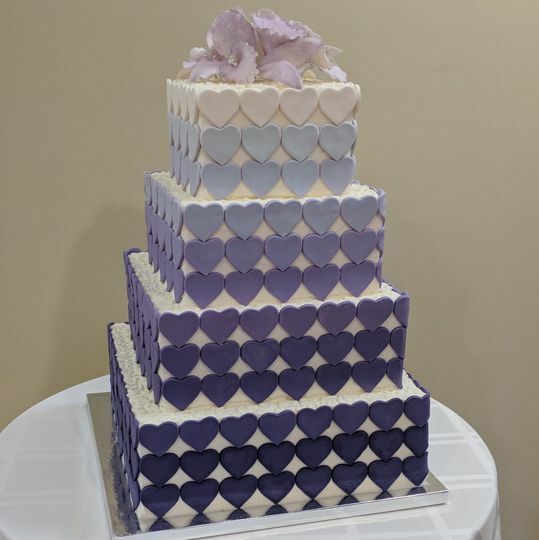 Sweet Events is a bakery in Alpharetta, Georgia. 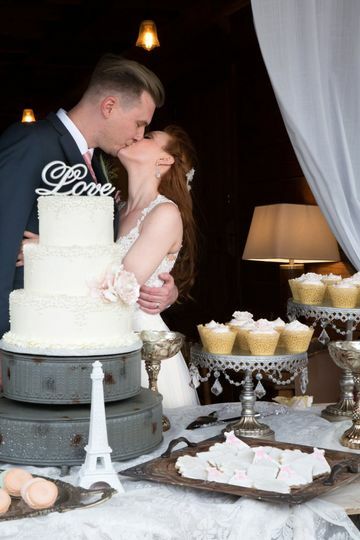 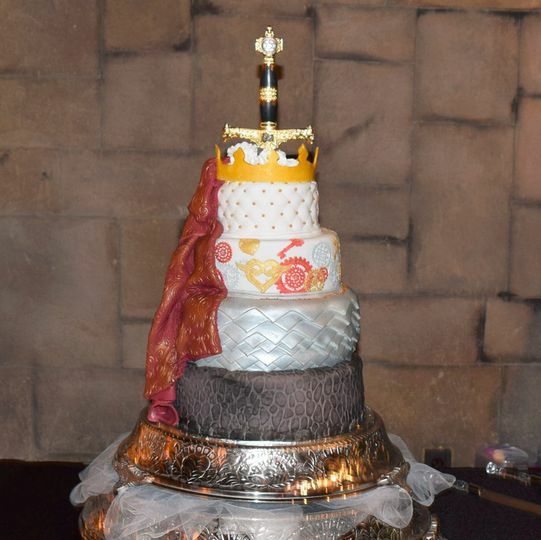 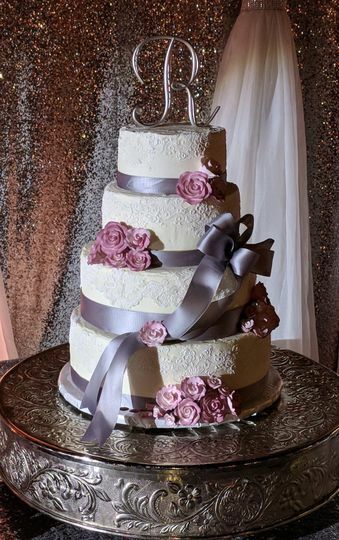 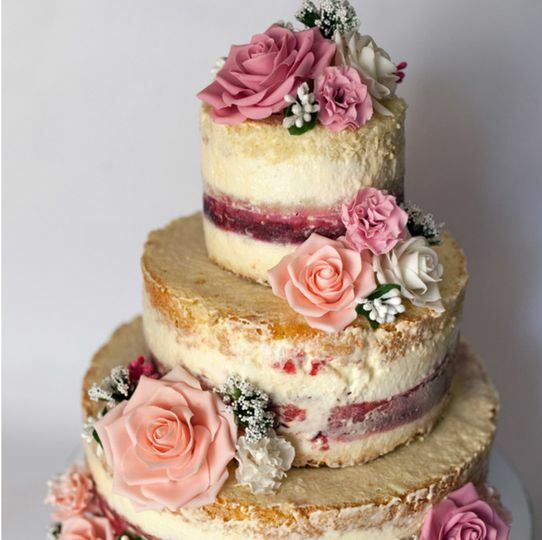 They create custom cakes and desserts and edible art for your special day. 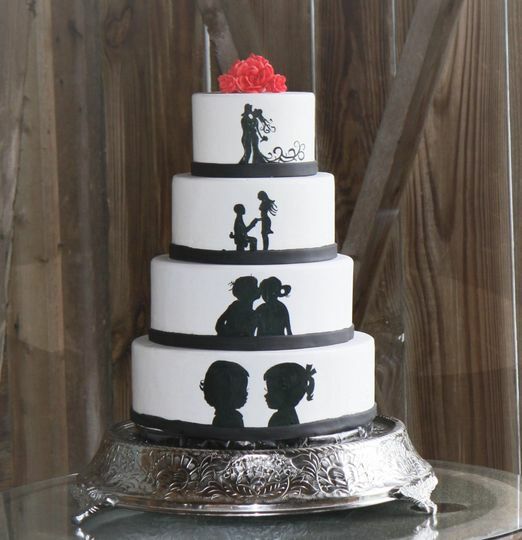 Their inspiration comes from each client and the vision that they bring with them. 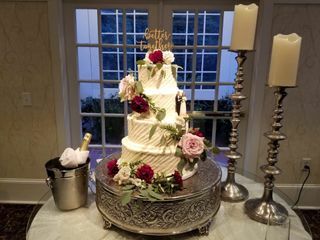 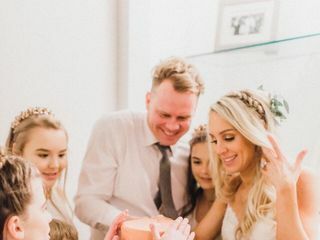 No matter your wedding size or style, Sweet Events works with you to design stunning cakes that incorporate your wedding theme and color. 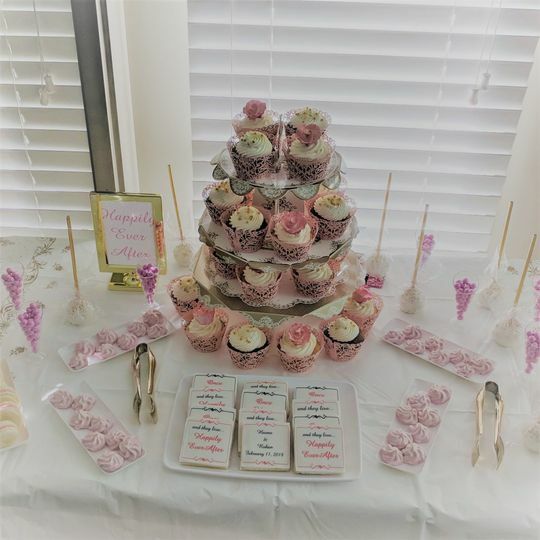 Sweet Events has a wide selection of flavors, southern comfort flavors, icings, fillings, and gluten-free options. 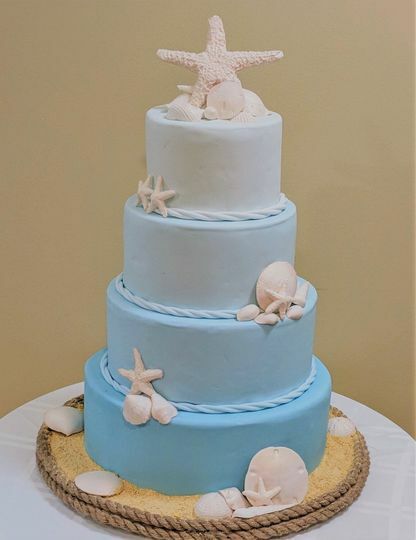 They can create custom cakes, cupcakes, groom’s cakes, cookies, and dessert buffets. 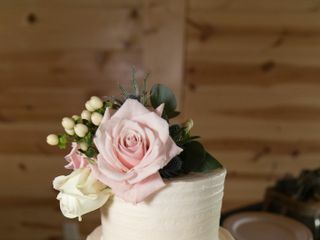 They provide private tastings to ensure you get to sample their amazing options and choose the best combination for you. 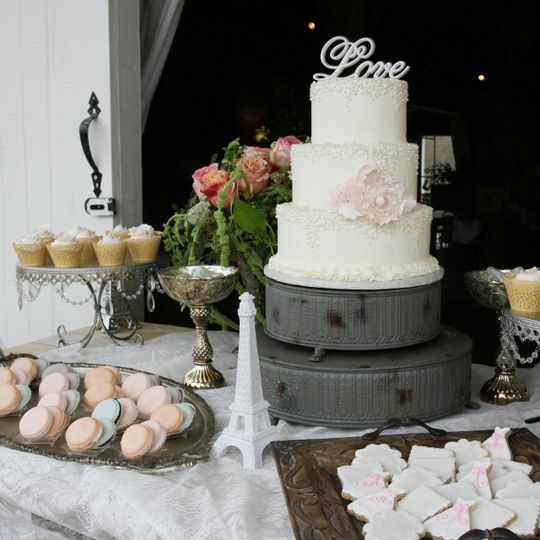 They deliver and set up all items so that your dessert tables looks as good as the treats taste.